NAV have released two new décors as part of the Navurban range of finishes. Due to the Blackbutt species lack of natural resources and availability, we are now able to meet the growing demand for a consistent looking Blackbutt decorative finish. 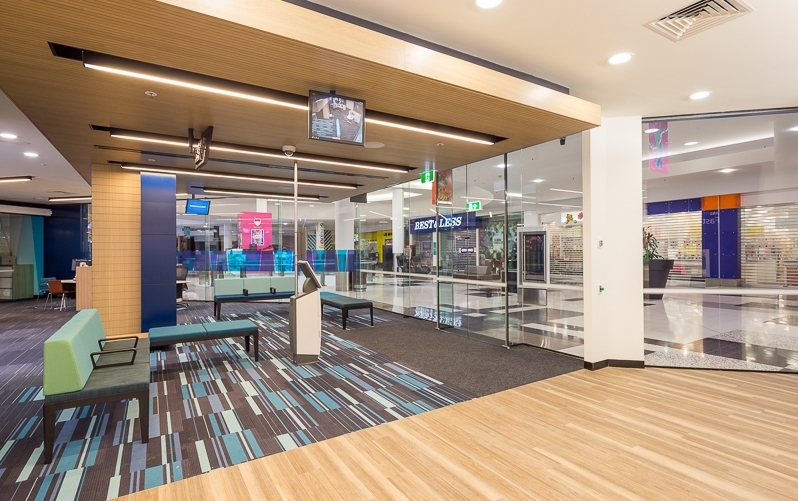 As part of the Navurban range, we are able to offer consistency of colour and 3600x1200mm sheet sizes, which are not achievable in natural timber form. This décor is designed to give a beaten copper look. 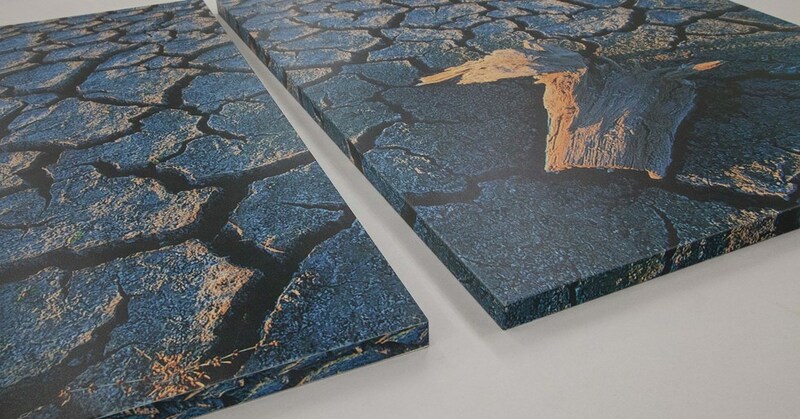 Navurban is a cost effective high quality pre-finished decorative surface, available on a large variety of substrate thickness's from 3mm MDF to 50mm lightweight panels. 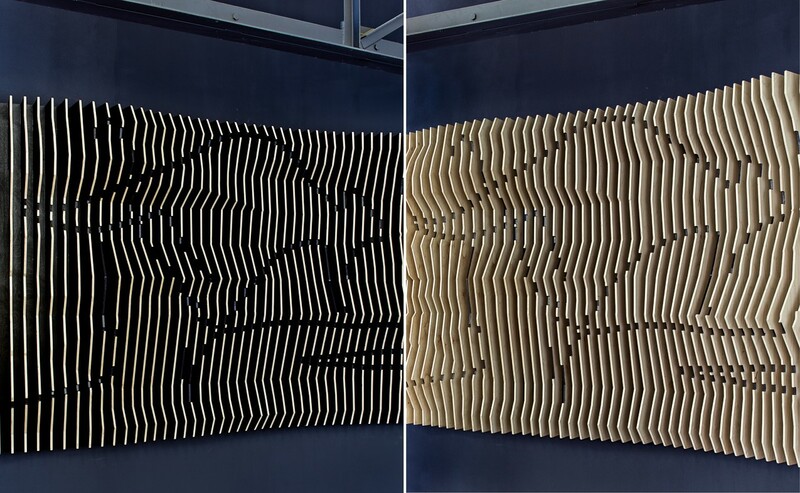 It can also be pressed onto Black MDF, making it ideal for perforated ceiling and wall panelling. Matt Guy will be updating South Australian specification libraries over the coming weeks. 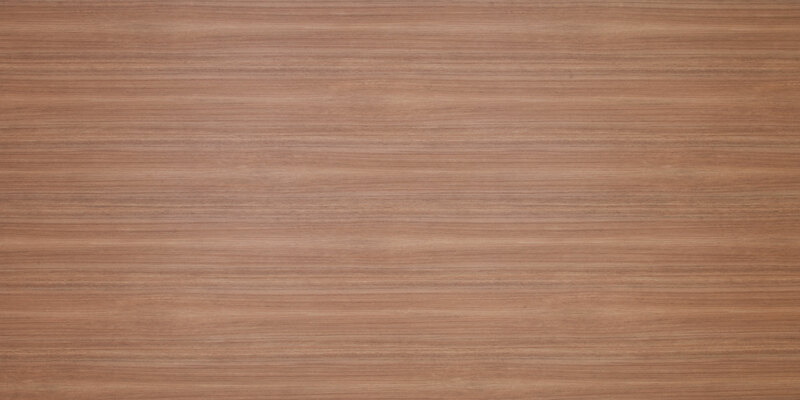 Please contact Matt Guy or refer to the New Age Veneers website to confirm availability of all décors when specifying. Full leaf grain structure can also be viewed via the website. Keystone Acoustics join Guy Surfaces. We are pleased to announce the addition of Keystone Acoustics to the products and services now offered by Guy Surfaces to the South Australian architectural and design community. Keystone Acoustics are a family owned and operated supplier and manufacturer of architecturally designed wall and ceiling panels with a primary focus on acoustic applications that incorporate a sustainable and environmentally friendly approach to manufacturing. Key-Eclipse - Strong, durable and fire retardant, Key-Eclipse meets BCA codes and has a Group 1 , group 2 rating. 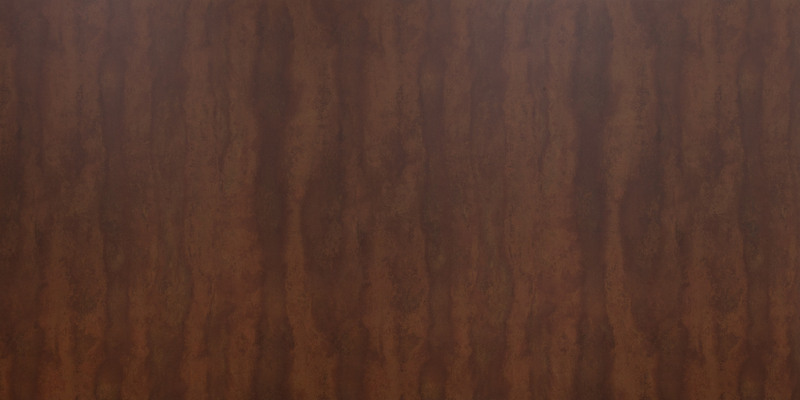 Key-Lena – For beautiful decorative walls with maximum noise reduction, Key-Lena offers an endless variety of pre-finished colours and veneers. If you are interested receiving additional information on Keystone products and services please contact Matt Guy or download the brochure from our website. With Gen-Eco Raw Inkk let your inkkspiration loose, because if you can take a picture, draw or design it, Gen-Eco can print it in high resolution textured print. Who wants plain colours? If you can think it, it’s possible! 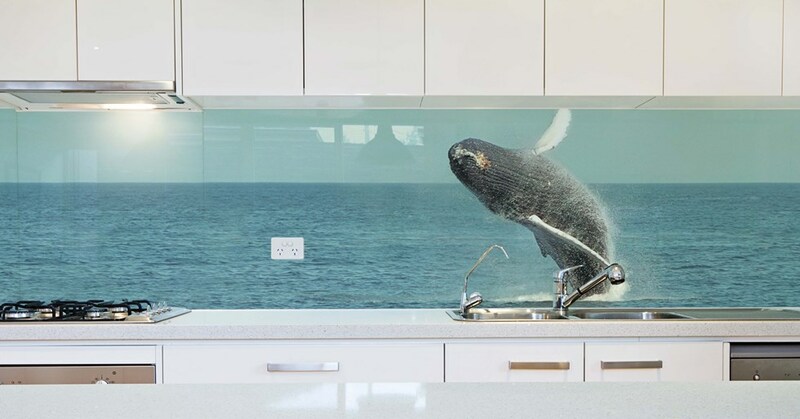 A view of the ocean from your kitchen isn’t quite enough without a whale jumping out of the sink. Splashbacks that will continually amaze you are possible with Gen-Eco Raw Inkk. Gen-Eco Raw Inkk also have the capacity to print around onto the edge, up to 100mm thick, which provides a service not previously offered on large format printers. For further details please contact Matt Guy or download the PDF brochure on our website. 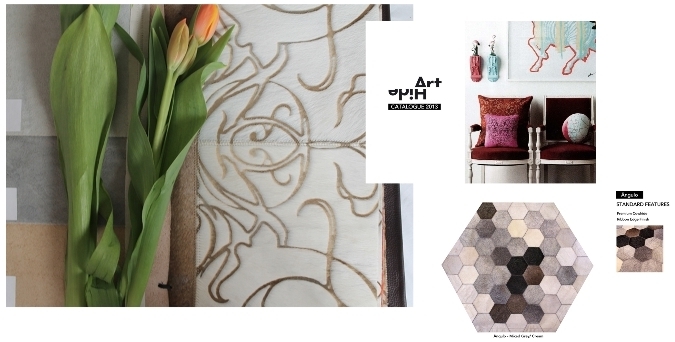 Designers can make use of Art Hide's printed catalogue and extensive cowhide folio for easy specification of colours and designs. Contact us to request a loan or in-house copy or download it from our website. Art Hide also has in-house rendering expertise and can provide design options and custom creations, according to specific briefs.